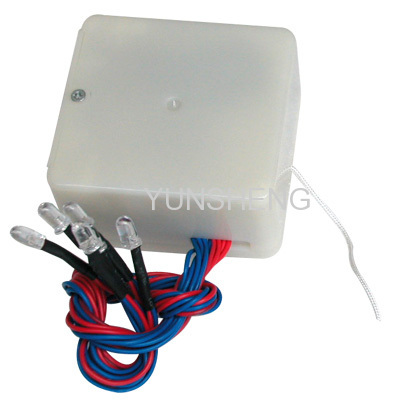 Showing 1-16 of 70 results. 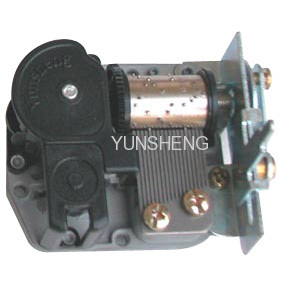 Which function do you want? 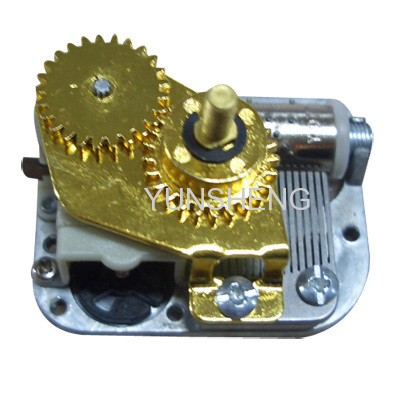 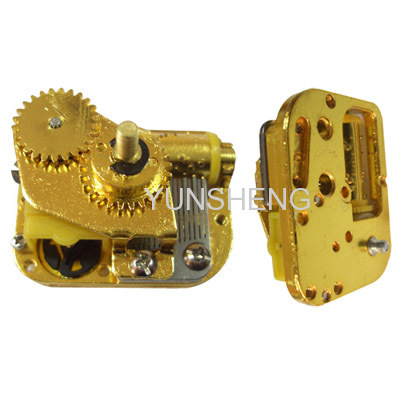 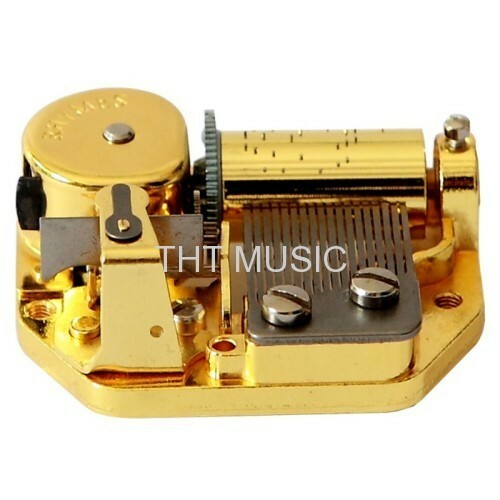 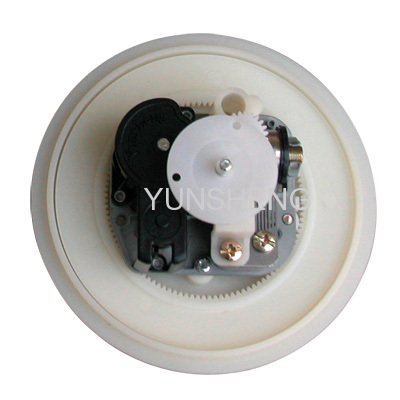 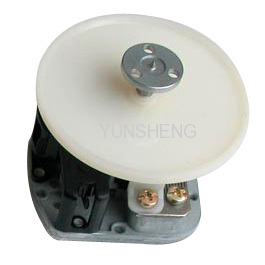 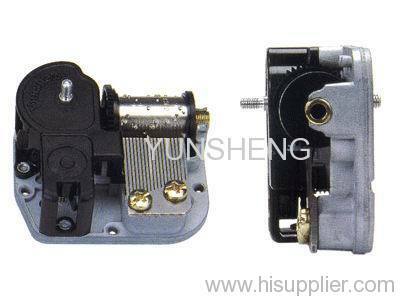 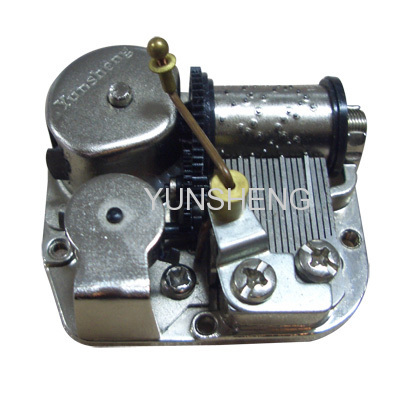 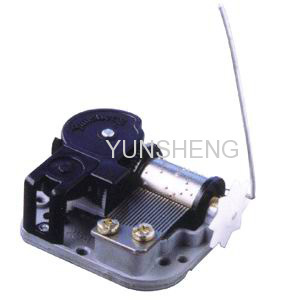 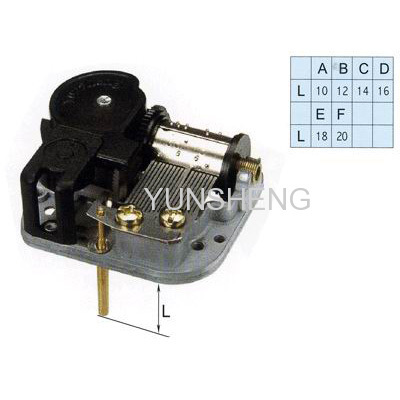 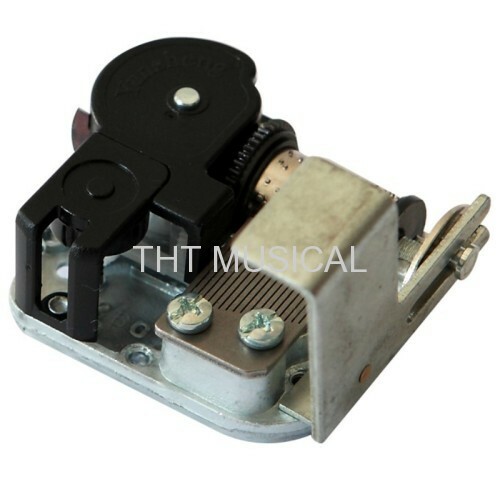 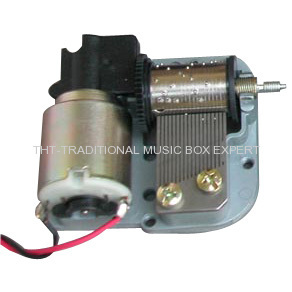 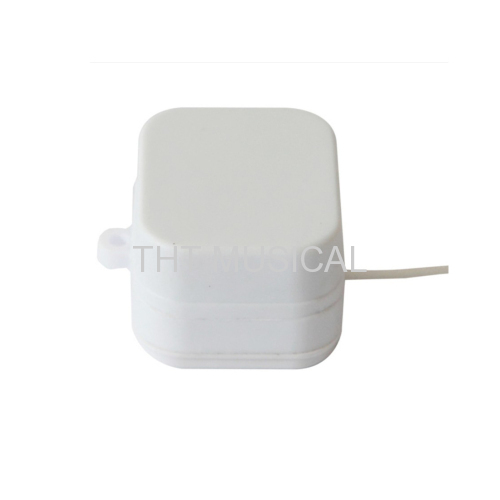 Music boxes with various additional functions,Stop function music box parts, rotating shaft output music box parts,Rocking action,Seesawing device music box parts,Pendulum shaft device, Pull string function, LED Lights attachment. 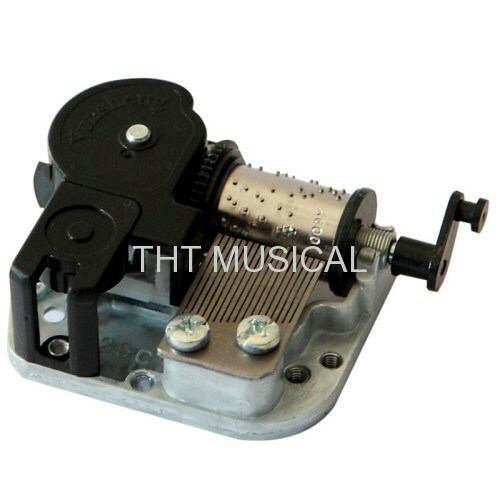 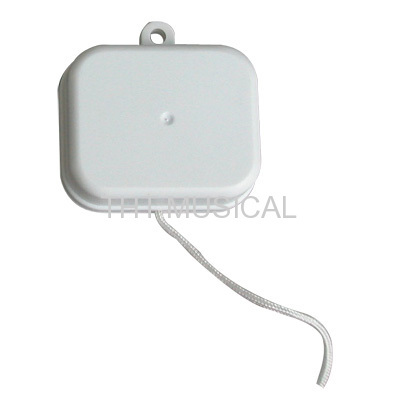 Group of ALL KINDS OF FUNCTION MUSICAL MOVEMENTS has been presented above, want more	ALL KINDS OF FUNCTION MUSICAL MOVEMENTS and Baby Toys Instruments Musical Movement Music mechanism, Please Contact Us.